Our well-structured warehouse is properly maintained and equipped with modern amenities, thus assist us wholly in meeting bulk requirements of the customers. 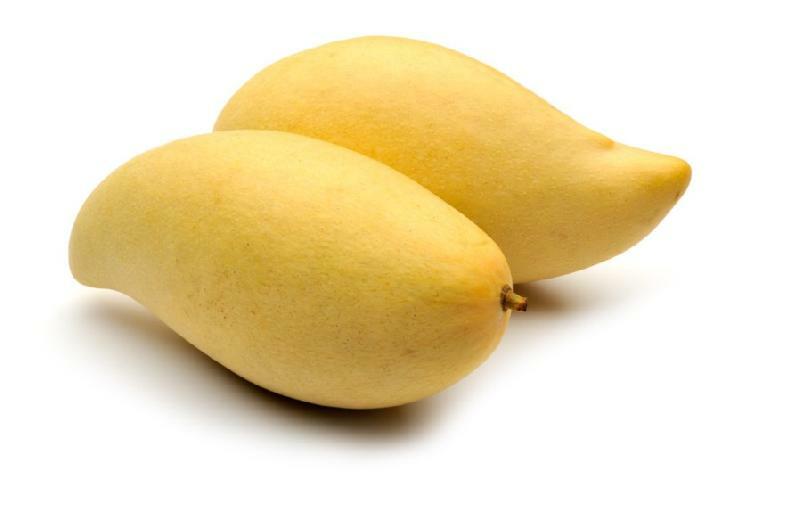 Known for exceptional product basket containing Dasheri Mango, we are a reliable name in this sphere. Mango is a good source of antioxidant that prevents cells from the oxidative damage of free radicals.